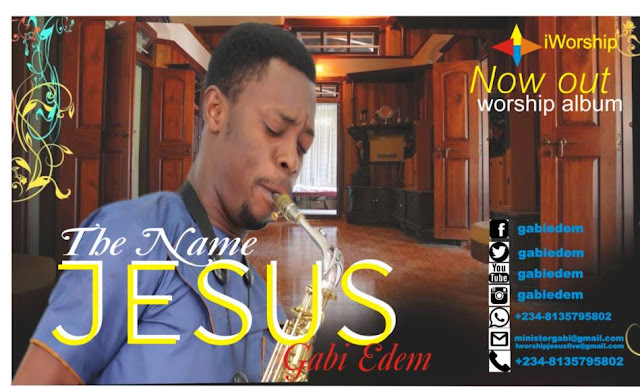 Gabi Edem has yet again released a song alongside his album titled The Name Of Jesus. The song the name of Jesus was born and birthed in the place of prayer and strong desire for the manifestation of God promise. Overtime in the ministry of worship we have sang some song for singing sake, but this is one song with direct interpretation, it's also a warfare song- Phil 2:10 says that at the mention of the name of Jesus every knee shall bow.